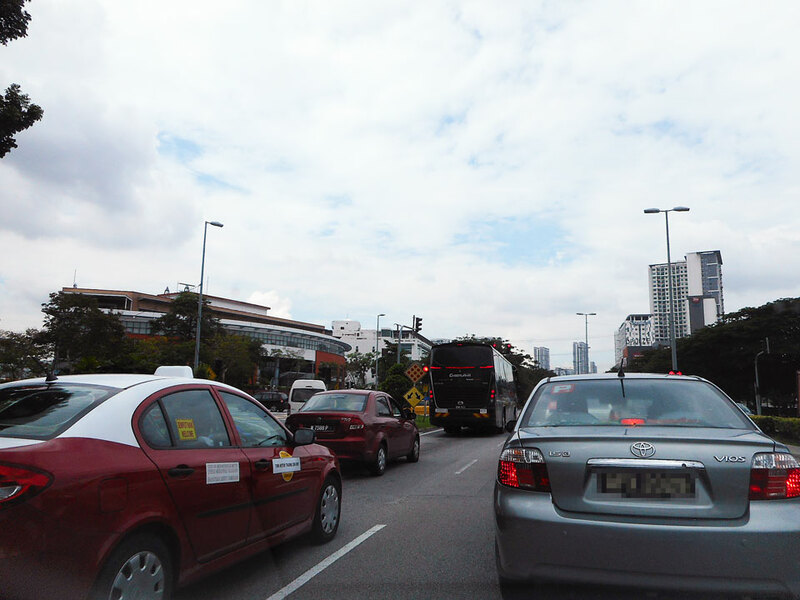 Cars are driven on the left-hand side of the road in Malaysia, it’s the same as Japan. This is a story when I arrived at Malaysia. I took a Grab-car to go to the host apartment. I arranged for a taxi, then I do drive a taxi?? I laughed and turned it down, of course.